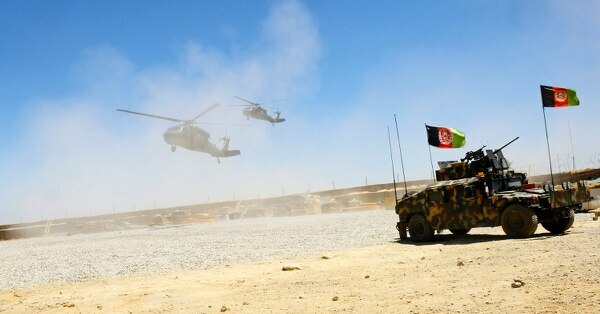 Following a three-day cease-fire in June, U.S. aircraft continued to pound Taliban positions across Afghanistan to convince the insurgent force that negotiating with the Afghan government is their only option, according to a press release and statistics provided by U.S. Air Forces Central Command this month. For July, strike metrics saw highs across the board as the result of a surge in operations post-ceasefire, according to AFCENT. The total number of weapons released this year, which includes both manned and unmanned platforms, tops out at 3,714. That number is higher than every year’s total going back to 2013, with the exception of 2017. However, given that last year’s number of weapon releases was 4,361, and each month anywhere from 300 to 700 weapons are dropped, this year is likely to top 2017 as well. Total U.S. aircraft sorties were 4,398 this year alone — 500 of which included at least one weapons release. 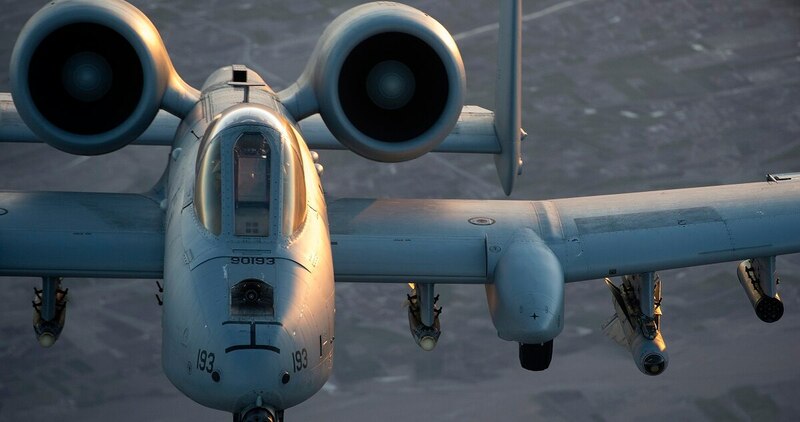 Although the numbers provided by AFCENT include a compilation of aircraft from all U.S. military branches of service, as well as NATO coalition aircraft, not all aircraft flying in Afghanistan are listed, to include Afghan air force platforms.